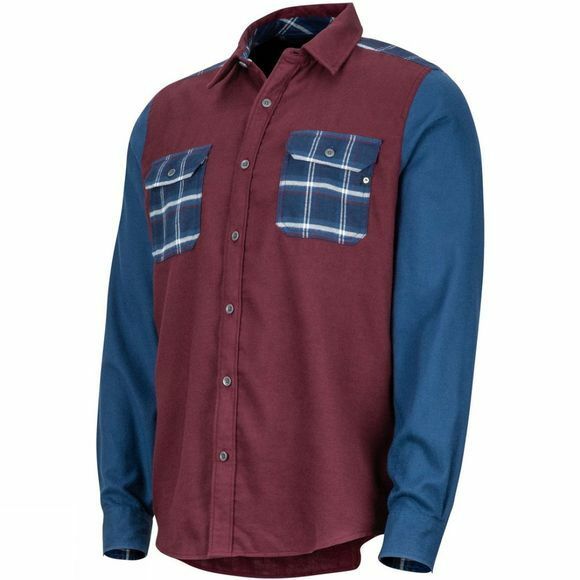 Pack the Mens Pinyon Heavyweight Flannel Long Sleeve T-Shirt from Marmot for extra warmth if the temperature drops unexpectedly post-trek. 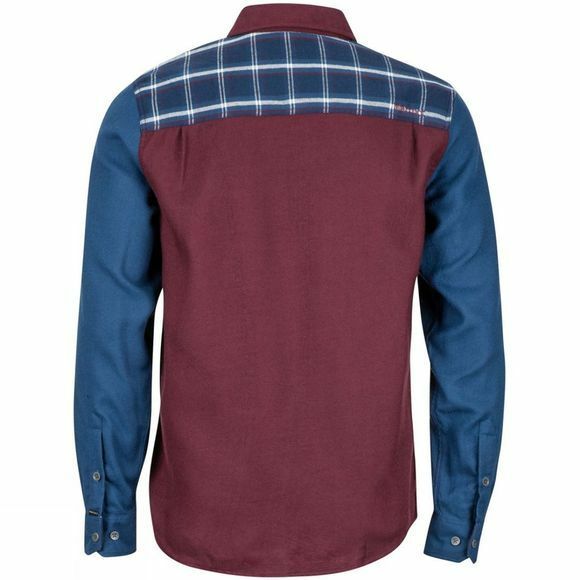 Made from recycled Marmot Upcycle Product, this Bluesign-approved shirt also features moisture-wicking Coolmax EcoMade technology. The quick-drying fabric keeps you comfortable and is not bulky.